The usefulness of Hibiscus is awesome because it protects your hair and stop hair fall. Are you suffering from split ends? 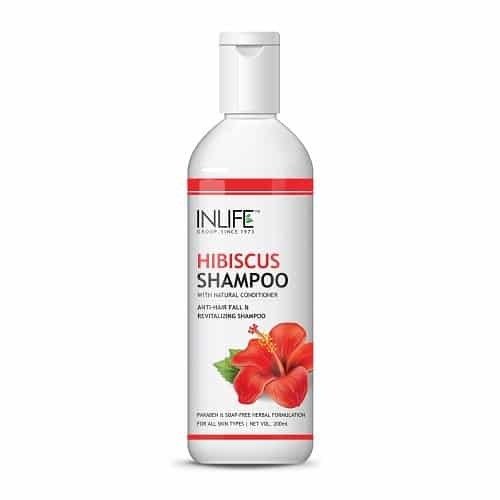 Then, this Hibiscus anti hair fall shampoo is the best one for you. 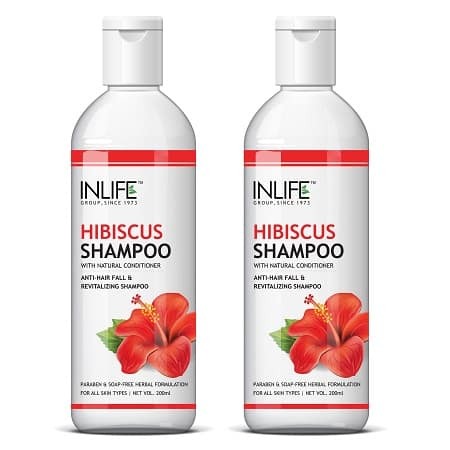 No duller and damaged hair and you can retain the glow of your hair with the INLIFE 100% natural shampoo. After the use of the shampoo, you can feel the lustrous hair and it smoothen the end of your hair. It not only keeps the hair healthy but also cools your head. If you are suffering from premature graying, then you can use this shampoo and get the natural looking black hair. 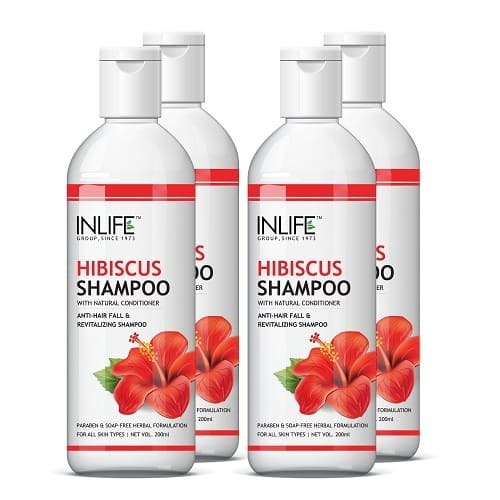 INLIFE Hibiscus Shampoo is made of 100% Ayurveda and you can definitely solve the problem. It will give you a better solution. You can talk with a health care professional to get some idea of how to apply the shampoo and enjoy the benefits of the same. It will never give you a better solution if you do not follow the steps. Soften your damaged curls and buy the shampoo from the online store. They offer cash on the delivery system and you can stop at your best without any hassle.